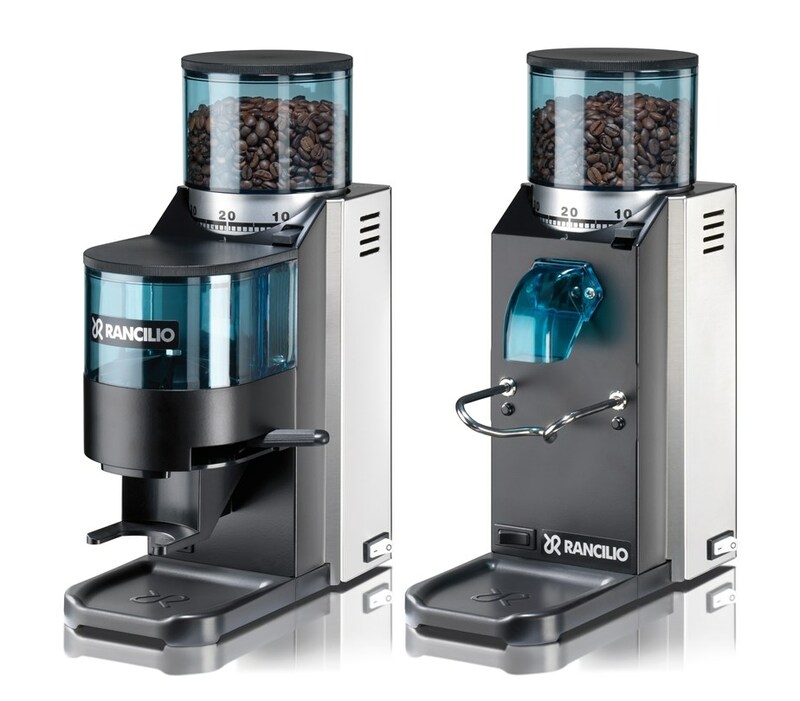 The MD series offers a range of dosing grinders designed to optimize the grinding of every dose of espresso. The powerful motor allows grinding at a low speed, which prevents the bean from overheating to maintain its aroma and keep the flavor intact. 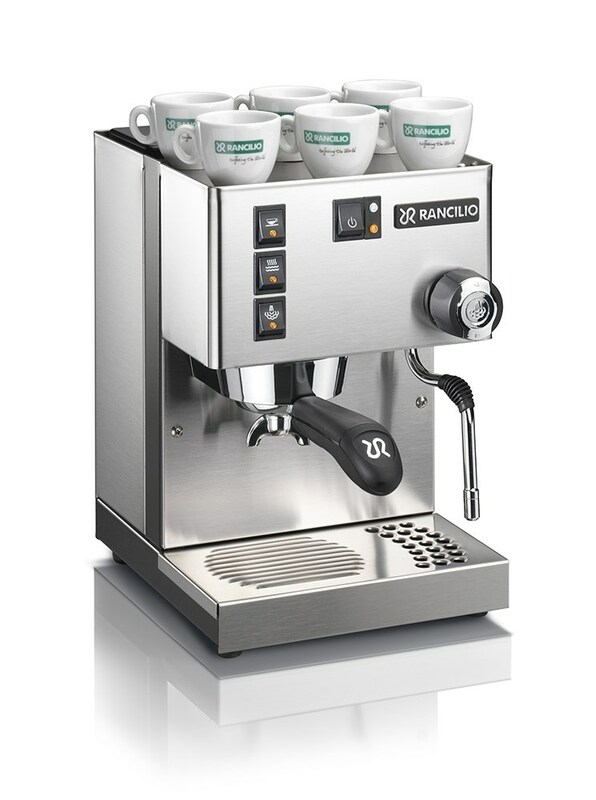 Rancilio offers models with different capacities. Robust and reliable, the entire MD range offers excellent performance at a low cost. Drop shipping is included in the price for qualifying orders. After purchase, we will contact you about the details.